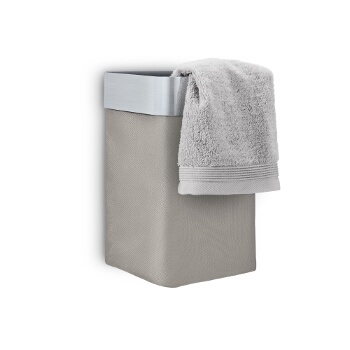 Smaller in scale but not in features, bathroom trash cans are designed to keep your bathroom tidy without taking up too much space. 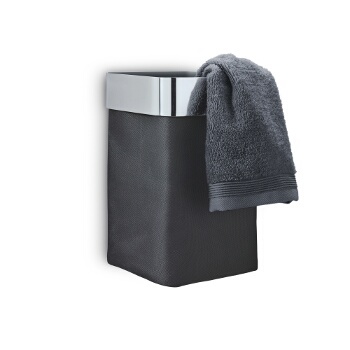 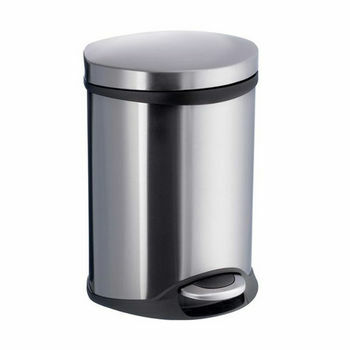 Available in steel, stainless steel, plastic, wood, bamboo or glass, these waste bins come in step-on, hands-free and open top styles for ease of use underneath the sink or anywhere. 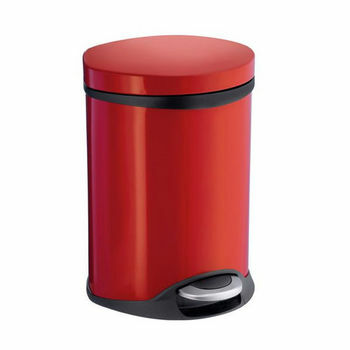 Bathroom wastebaskets in bold colors and vibrant designs enliven your bathroom d�cor and offer an attractive solution for keeping the bathroom litter-free. 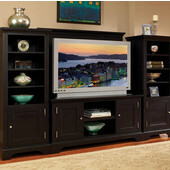 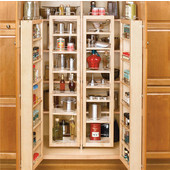 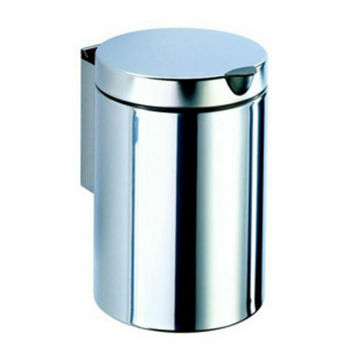 Wall-mounted receptacles save floor space and are used primarily in commercial settings. 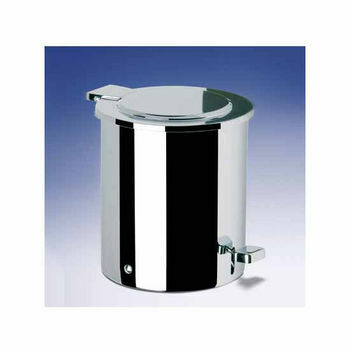 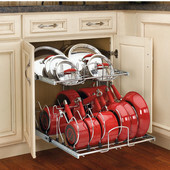 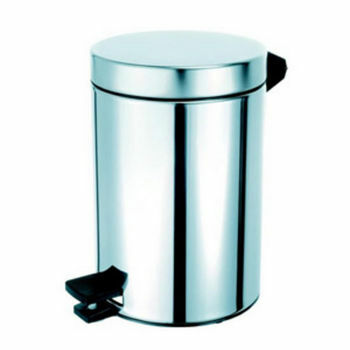 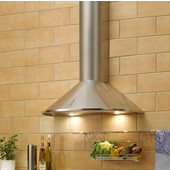 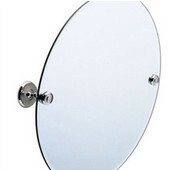 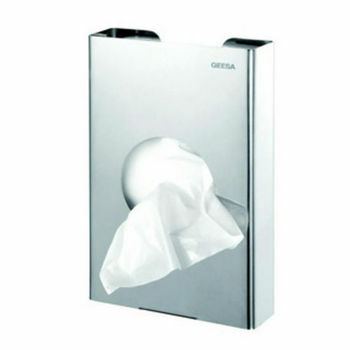 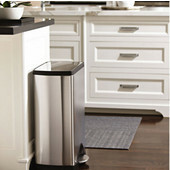 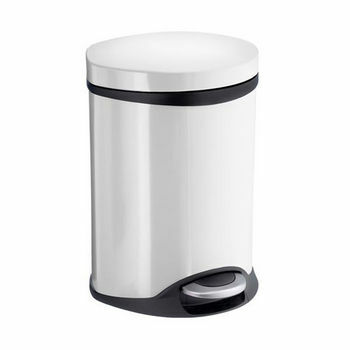 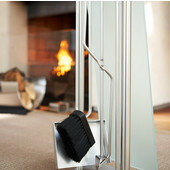 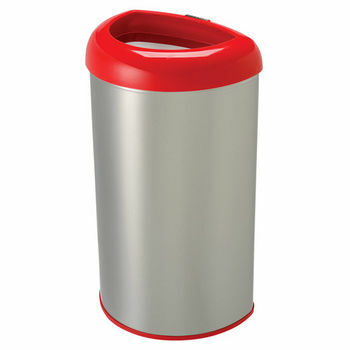 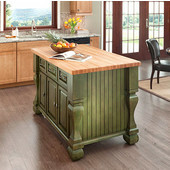 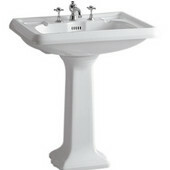 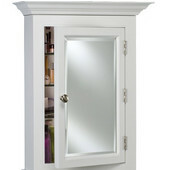 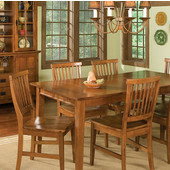 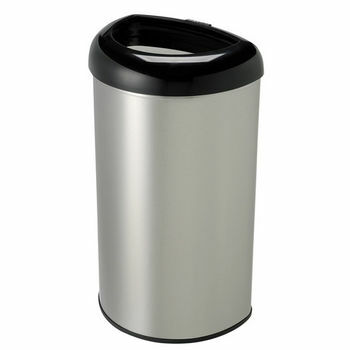 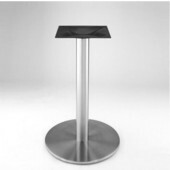 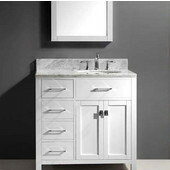 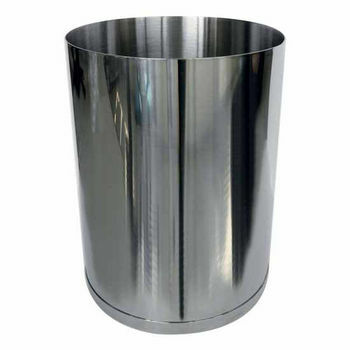 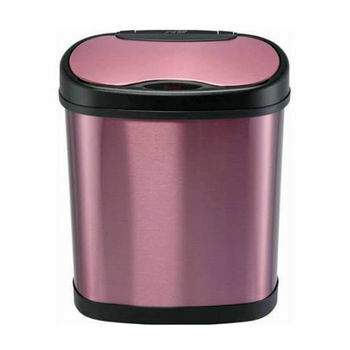 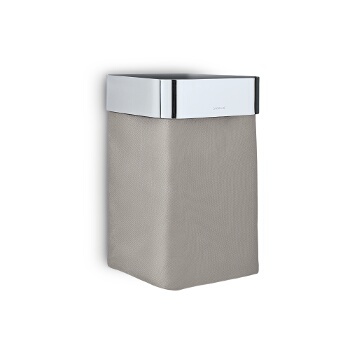 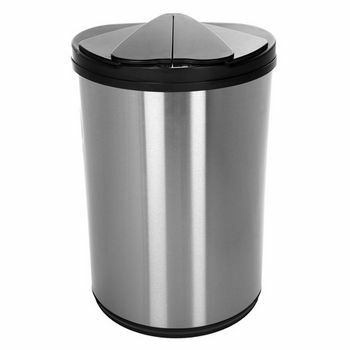 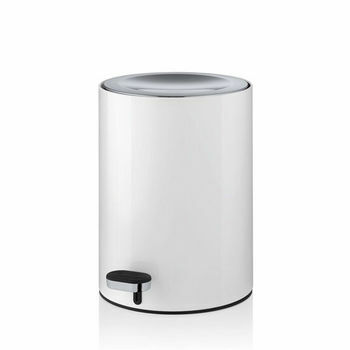 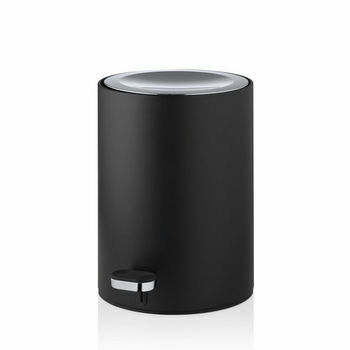 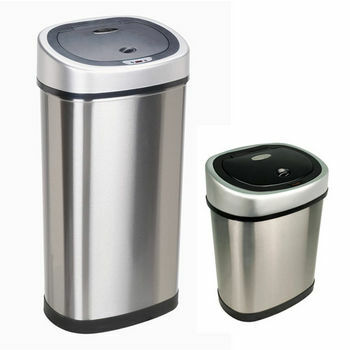 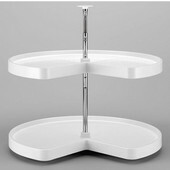 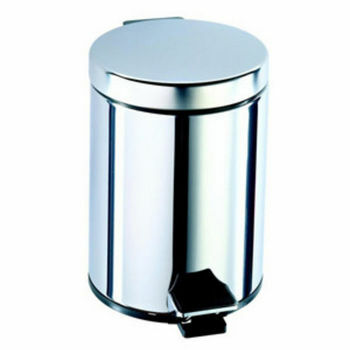 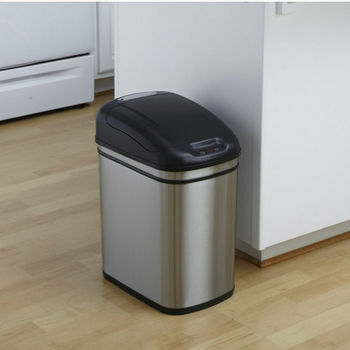 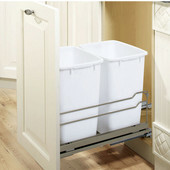 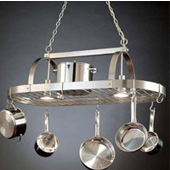 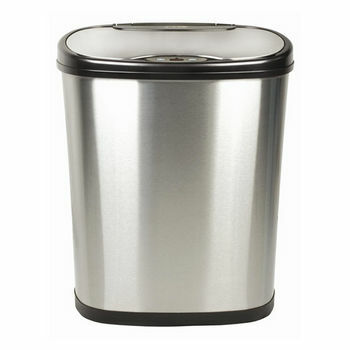 At KitchenSource.com, we offer a wide selection of trash cans designed especially for the bathroom by well-known manufacturers like Cool-Line, Blomus and Hewi to ensure you find the trash can you want.